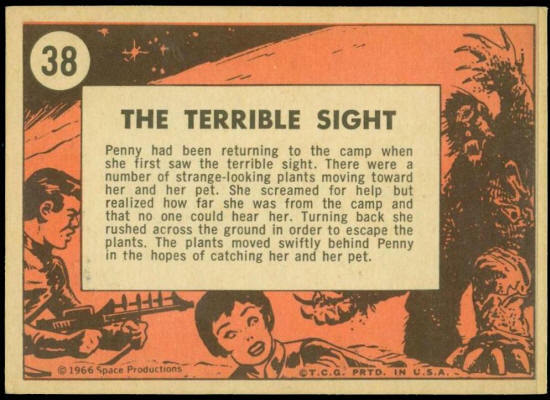 Penny had been returning to the camp when she first saw the terrible sight. 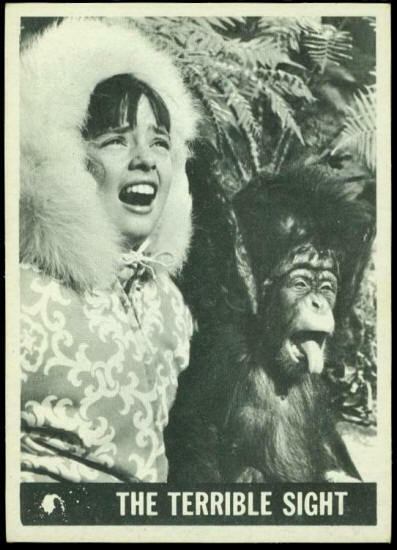 There were a number of strange-looking plants moving toward her and her pet. She screamed for help but realized how far she was from the camp and that no one could hear her. Turning back she rushed across the ground in order to escape the plants. The plants moved swiftly behind Penny in the hopes of catching her and her pet.